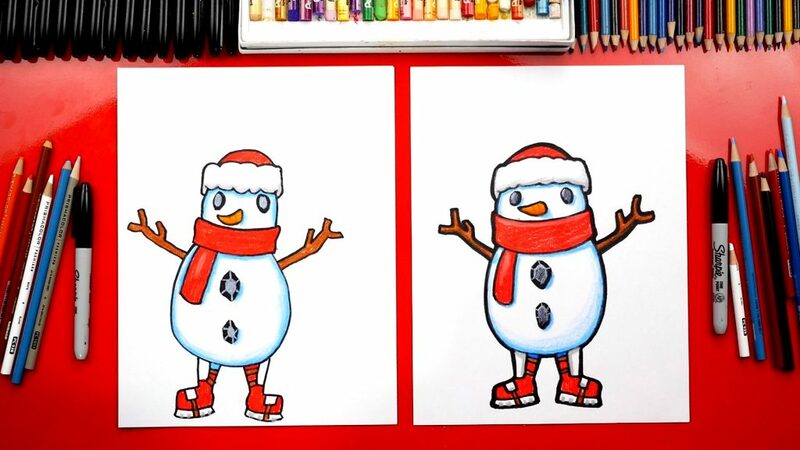 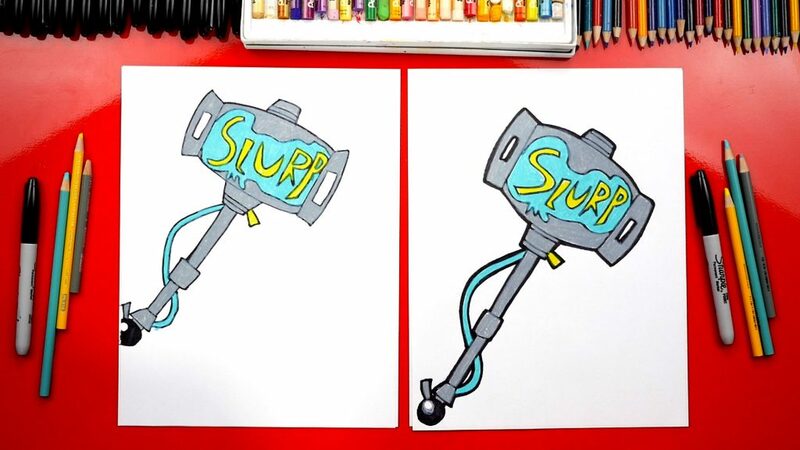 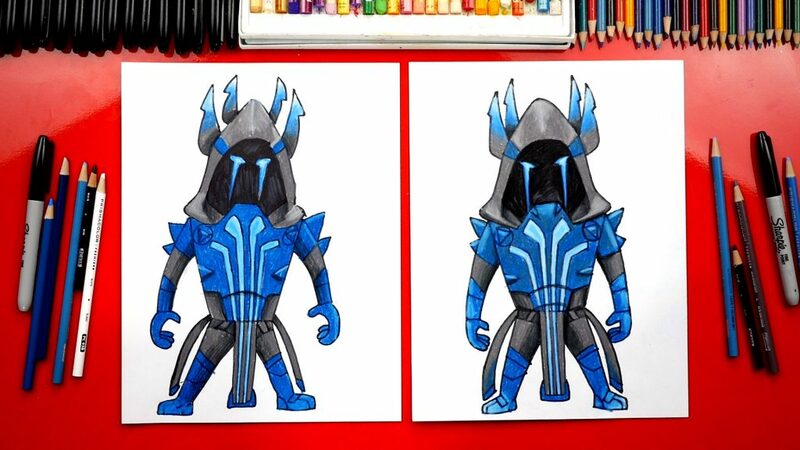 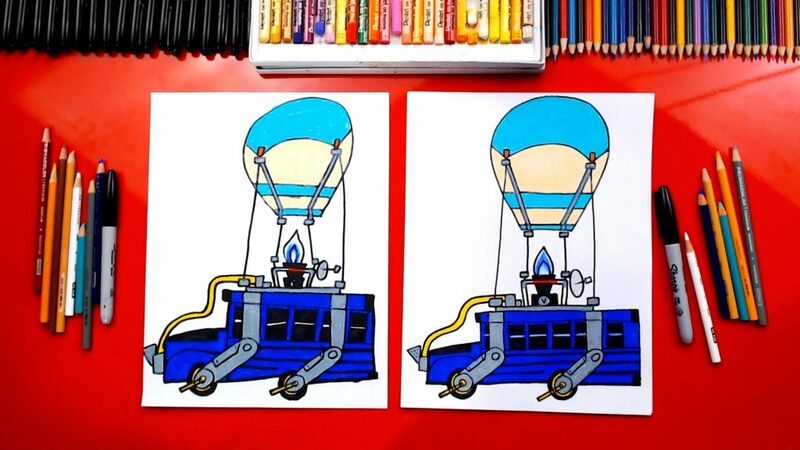 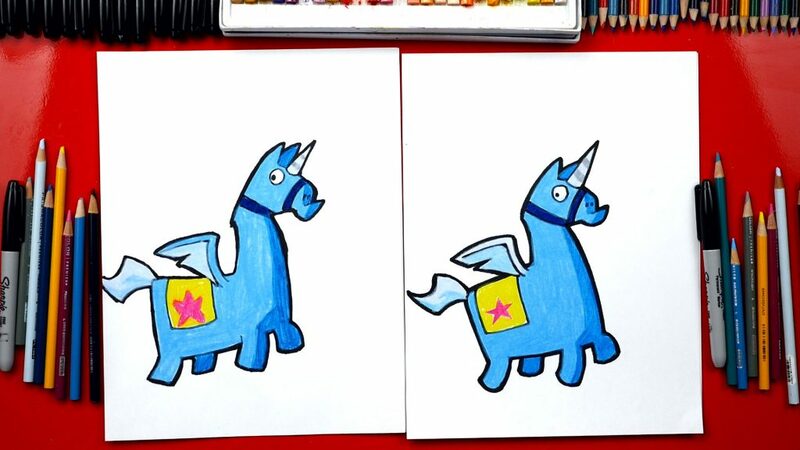 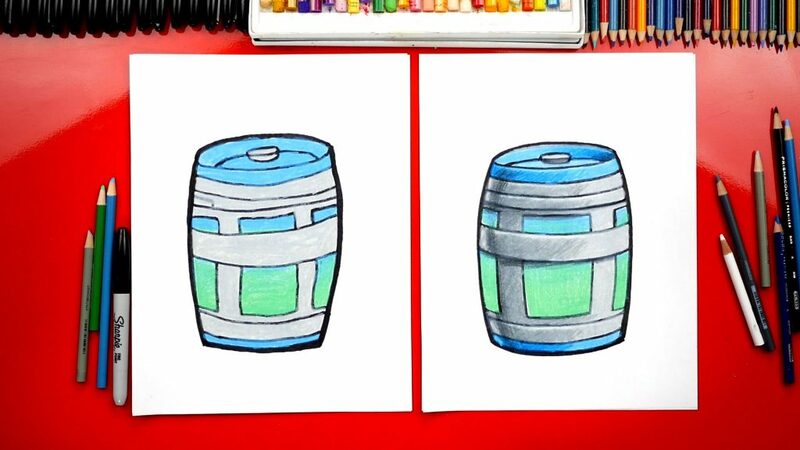 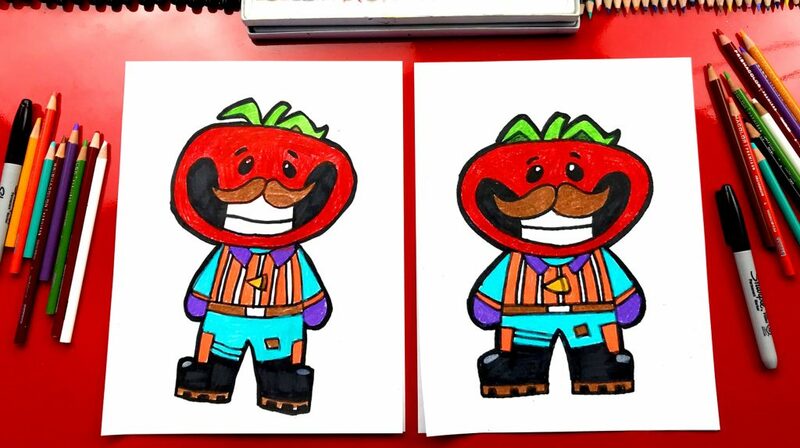 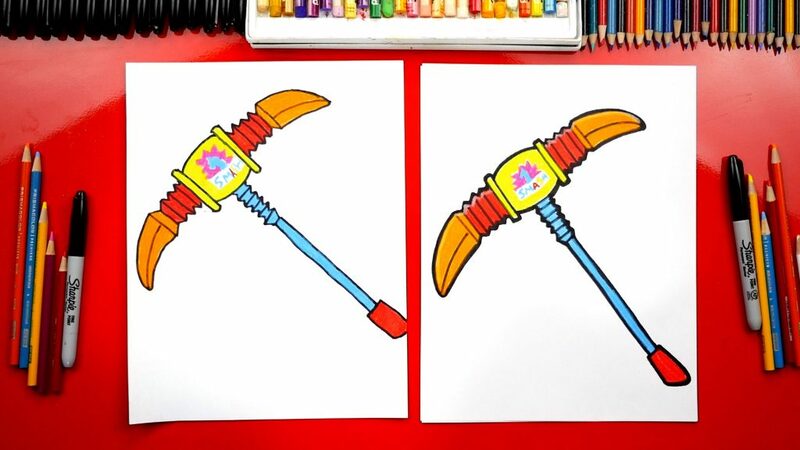 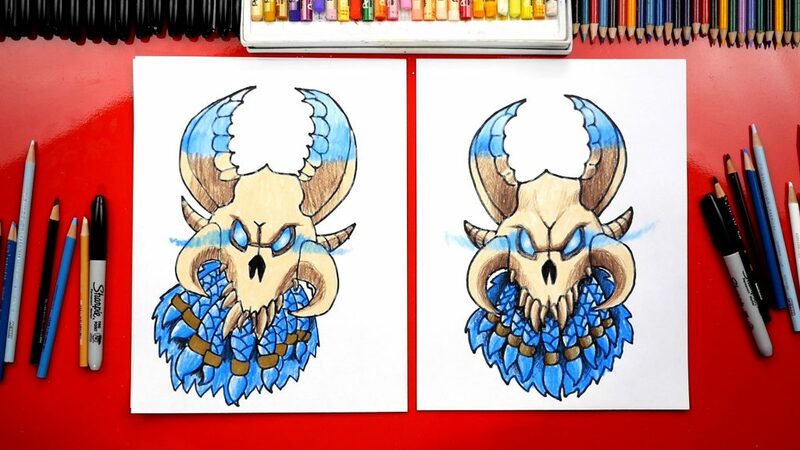 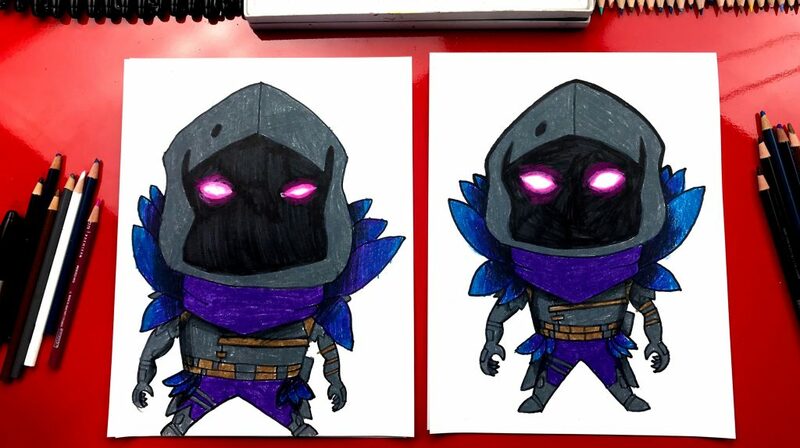 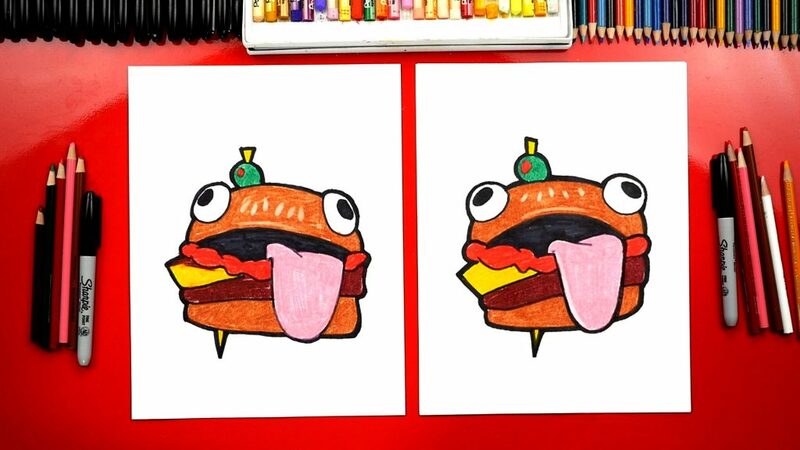 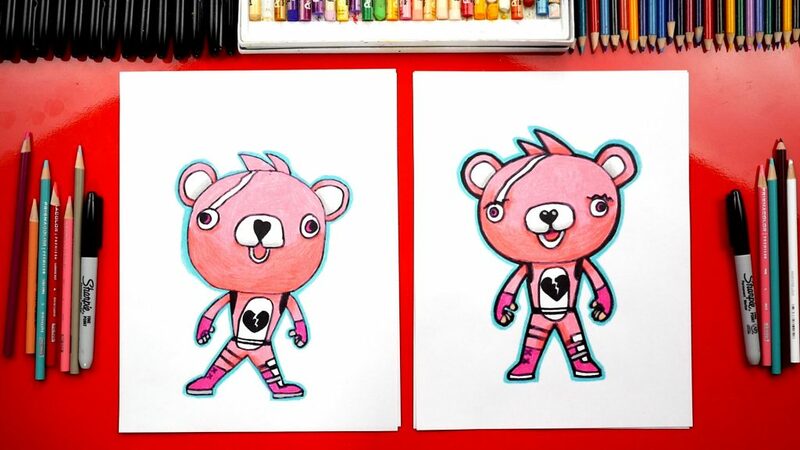 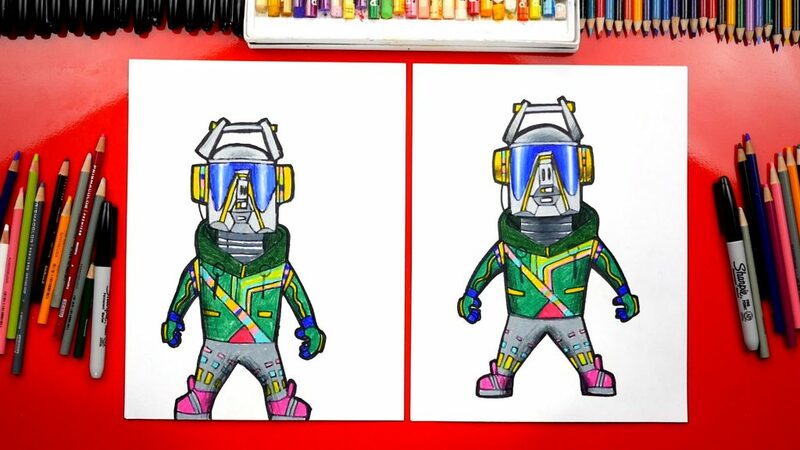 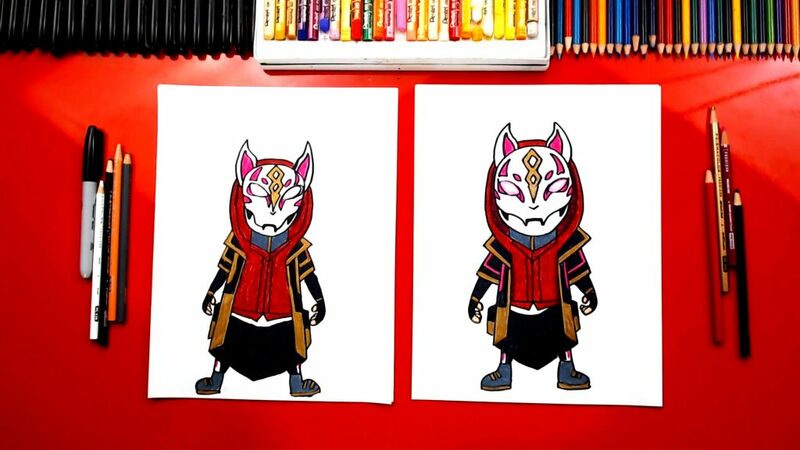 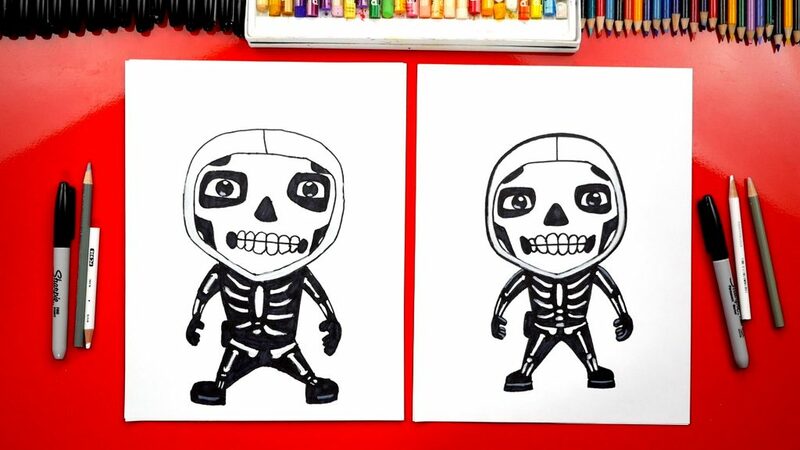 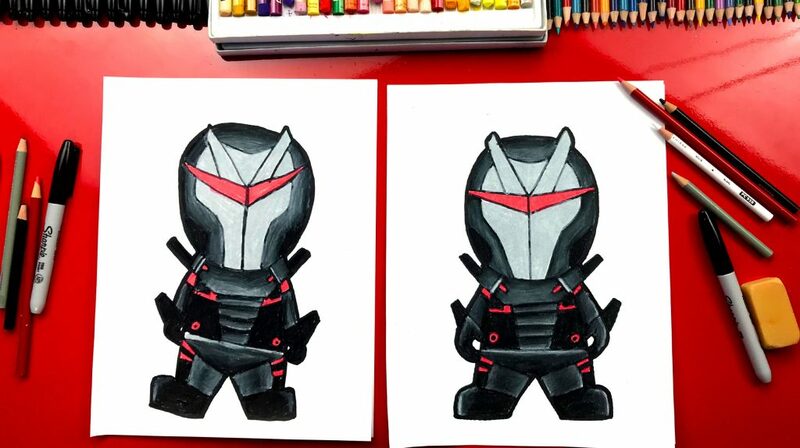 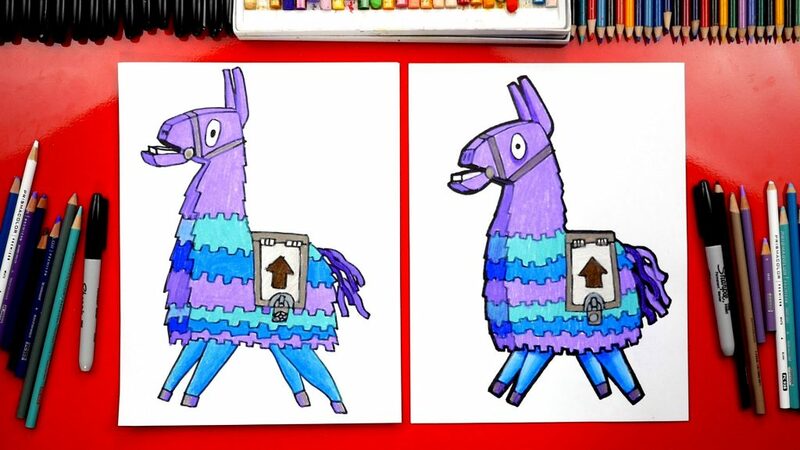 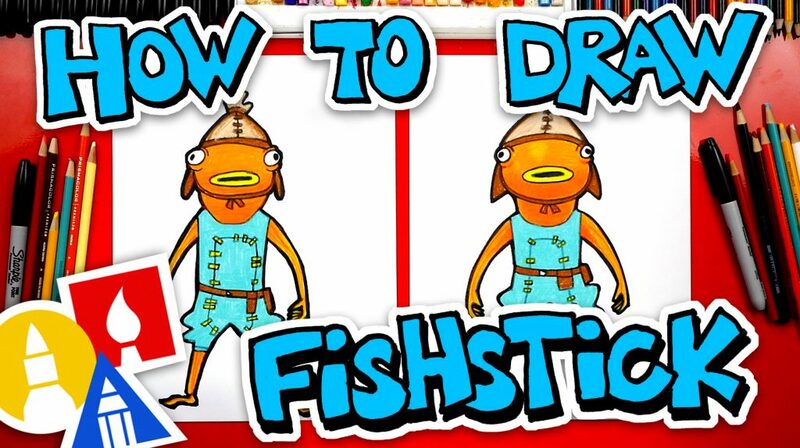 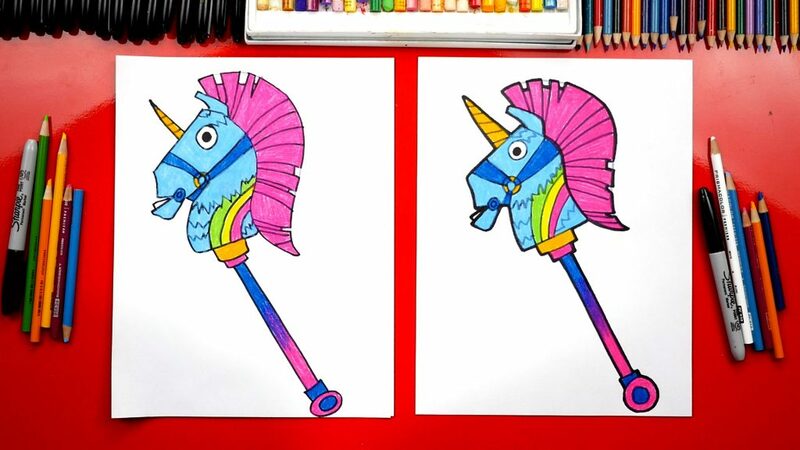 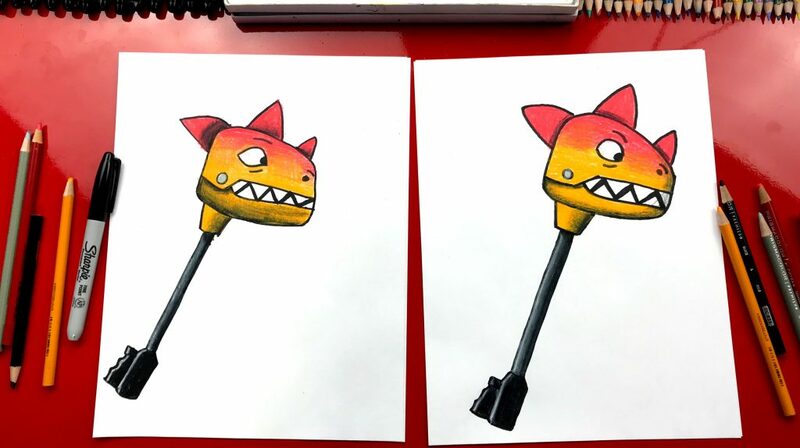 You've found our collection of how to draw Fortnite stuff! 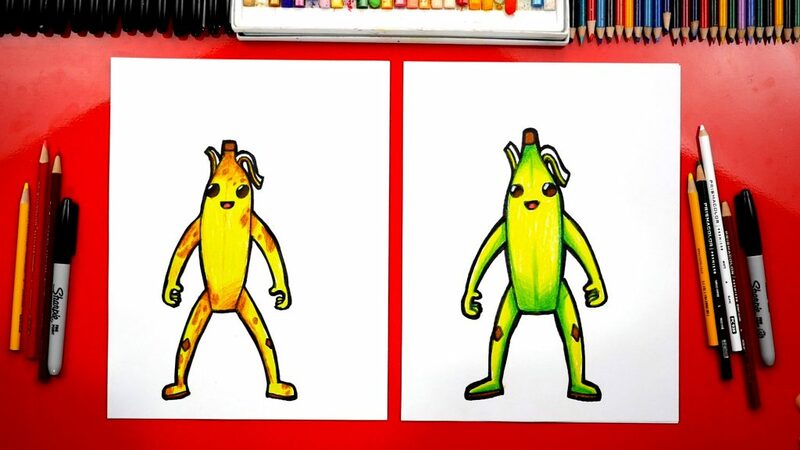 Fortnite is a super fun video game. 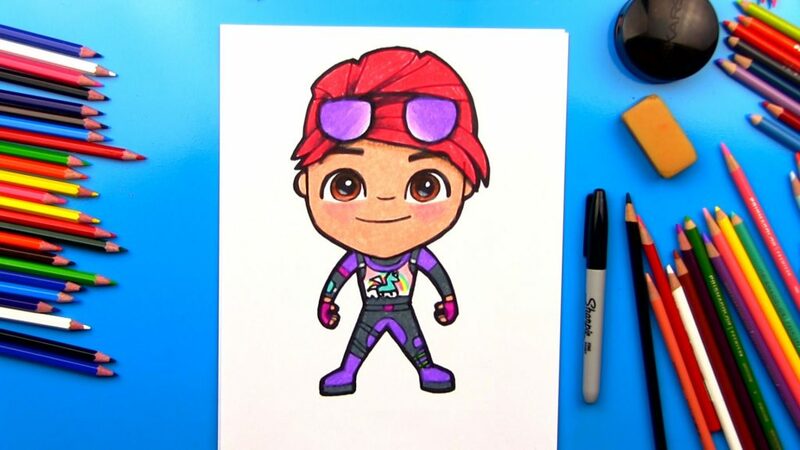 Visit the official Fortnite website if you haven't heard of it or want to learn more.